Childress discusses how long he's been into sneaker collecting, his most prized pair, his favorite on and off-court models and where his collection ranks among NBA sneakerheads. In mid-November, Josh Childress signed with the New Orleans Pelicans, a young team on the rise in need of his veteran presence. 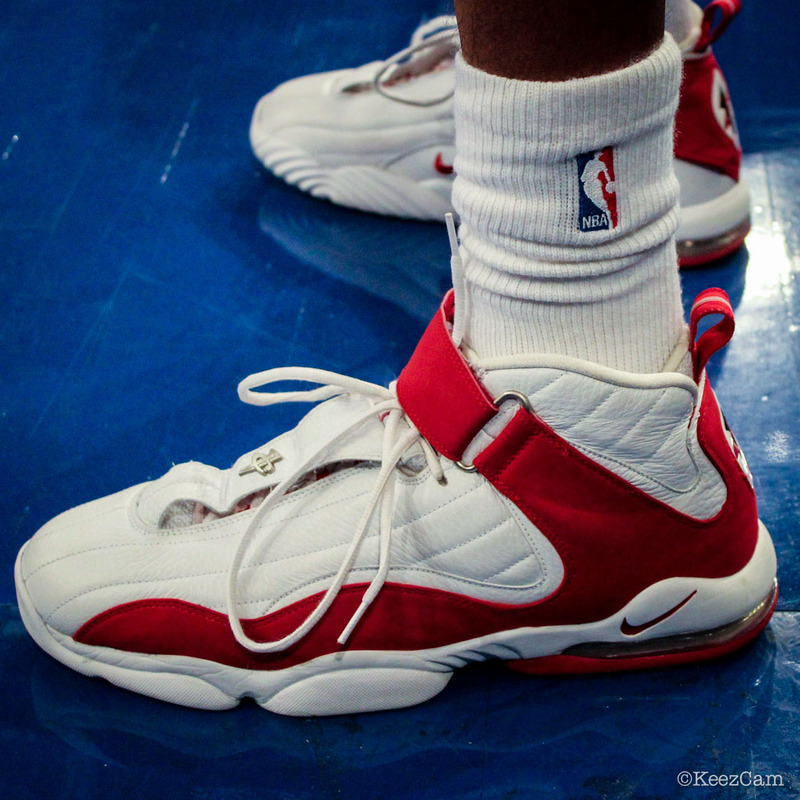 Last night, Childress and the Pelicans picked up a win over the New York Knicks at Madison Square Garden, where our friend Keez Cam had the chance to catch up with the swingman for a quick sneaker chat. If you're a follower of @JChillin on Twitter and our Sole Watch posts, you know his collection is serious. Remember his 'Insane Moving Day' vine from this past summer? Enough said. In this quick sitdown interview, Childress discusses how long he's been into sneaker collecting, his most prized pair, his favorite on and off-court models and where his collection ranks among NBA sneakerheads. Check out the interview below courtesy of Keez On Sports.